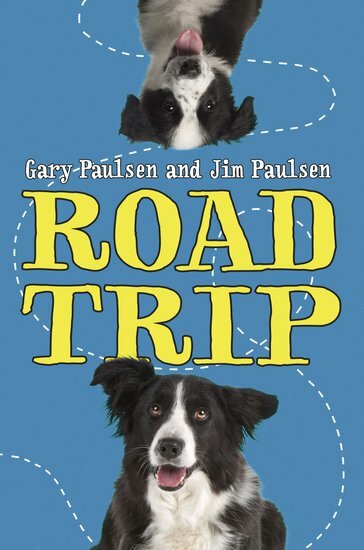 Dad and Ben haven’t been getting along recently so Dad hopes a road trip to rescue a border collie will help them reconnect. But Ben is on to Dad’s plan and isn’t playing ball, so invites his thuggish buddy, Theo, along for the ride. The family dog, Atticus, completes this complicated crew. Chaos quickly kicks in, with the group commandeering an old school bus, and picking up mechanic, Gus, and waitress, Mia, along the way. Only sharp-eyed Atticus realises that Theo is on the run and that someone is following them. Is anyone listening, or are the dog’s howls hopeless?